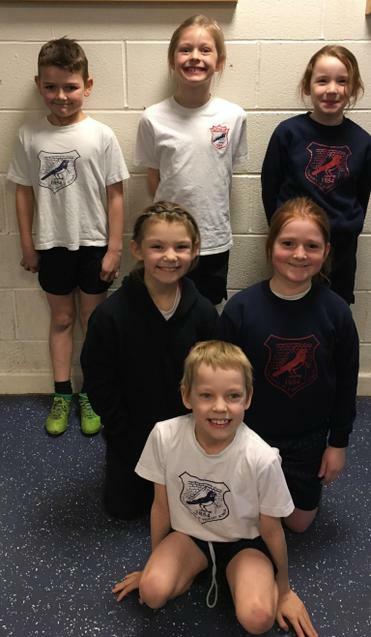 Year 3 and 4 Sports Hall Athletics. 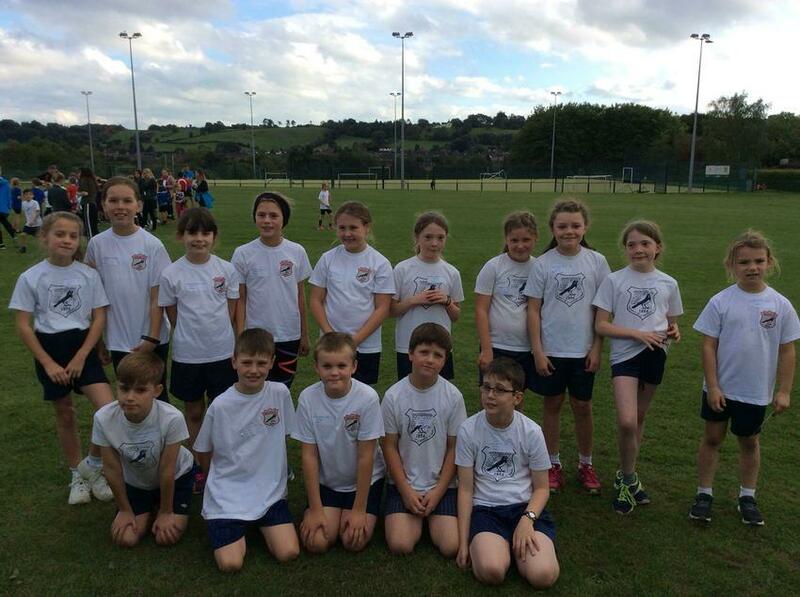 Well done to the team! 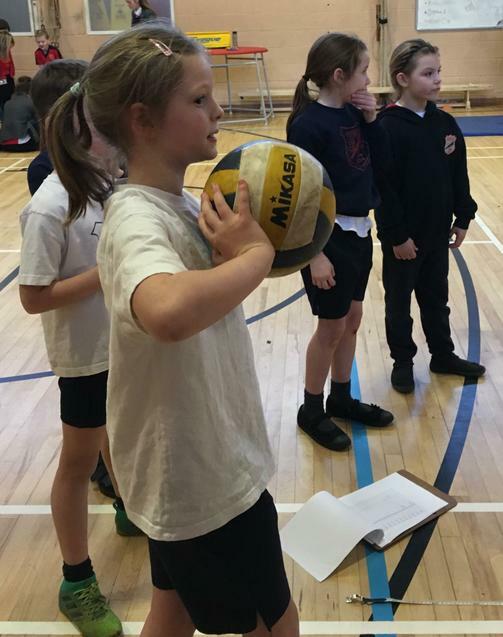 Year 5 and 6 pupils enjoyed a busy afternoon taking part in a wide range of indoor athletic events at QEGS. 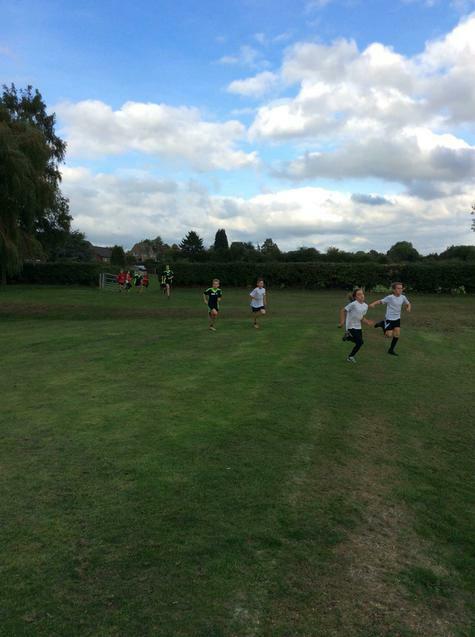 It was a successful afternoon and everyone gave their best - we were very proud of them all! 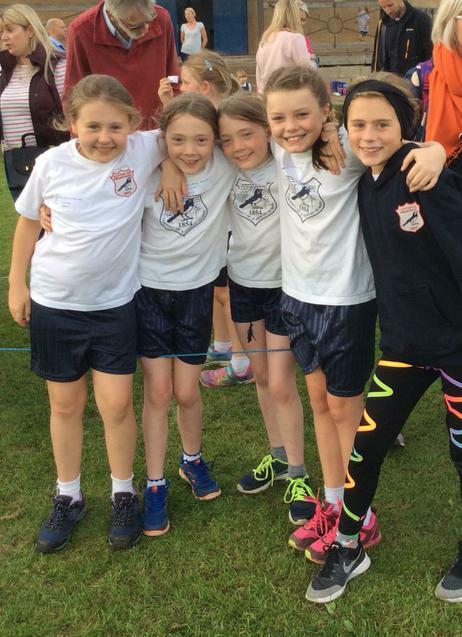 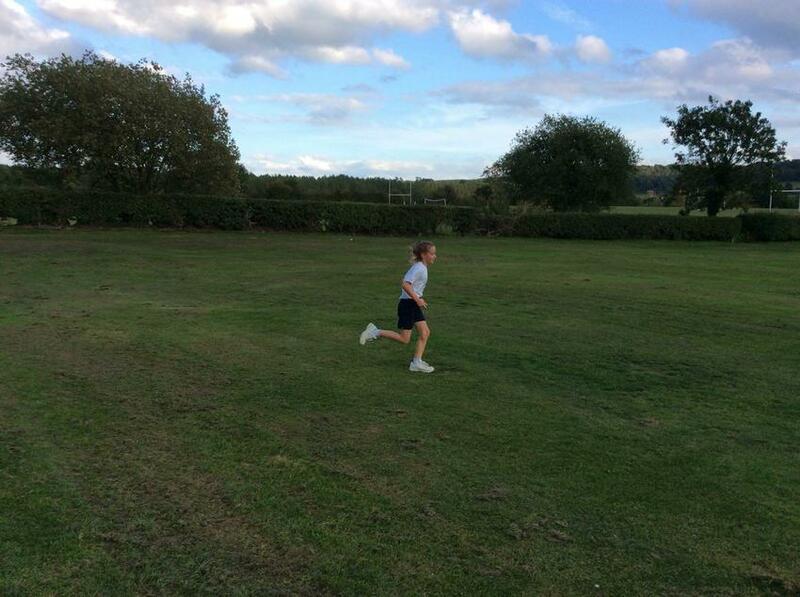 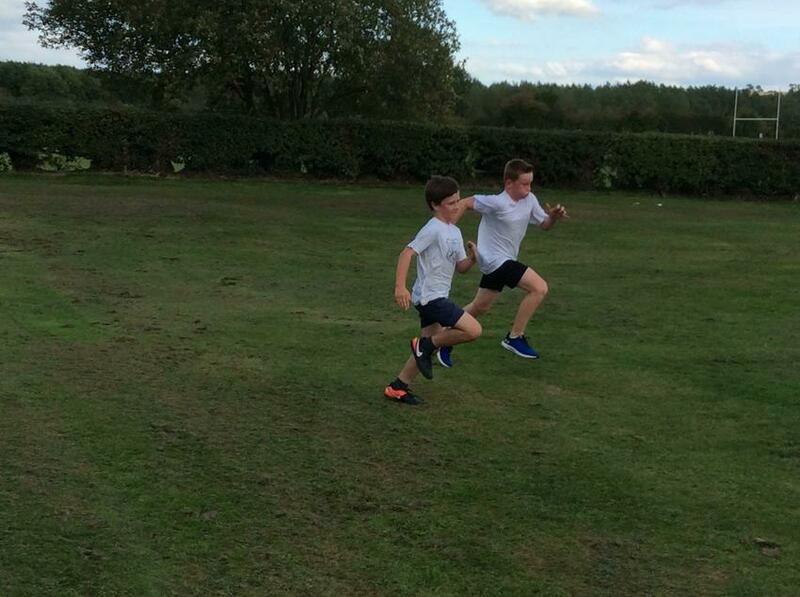 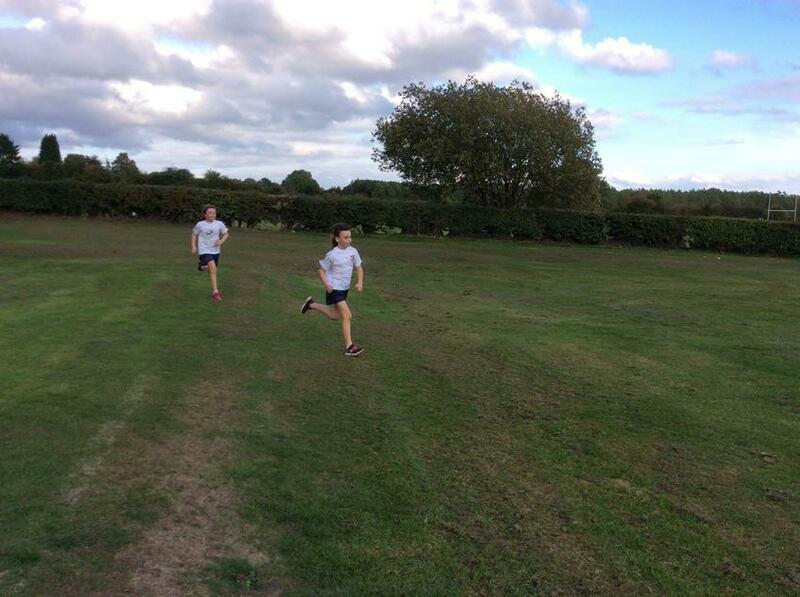 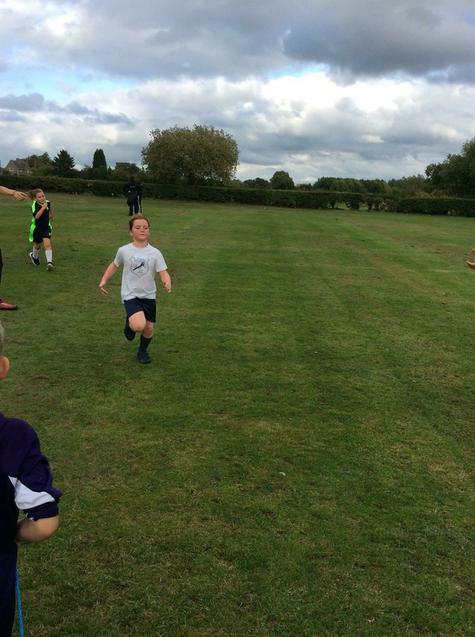 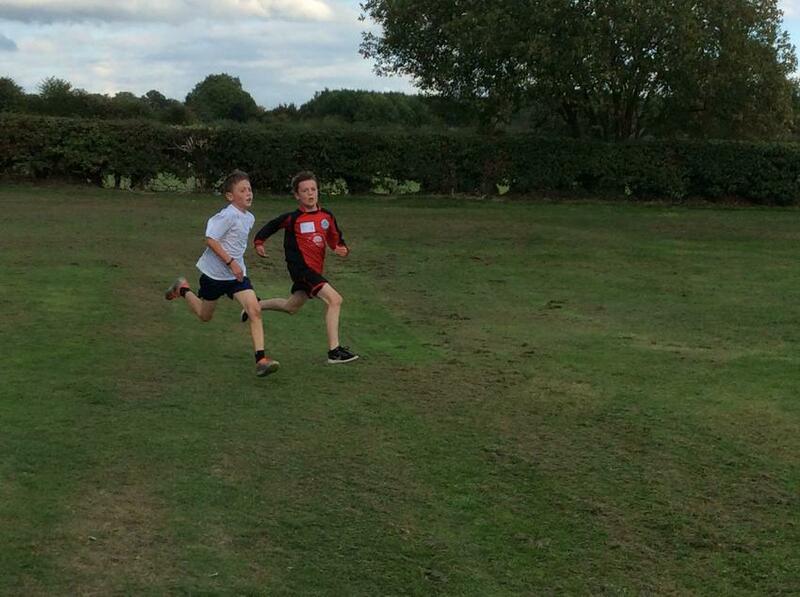 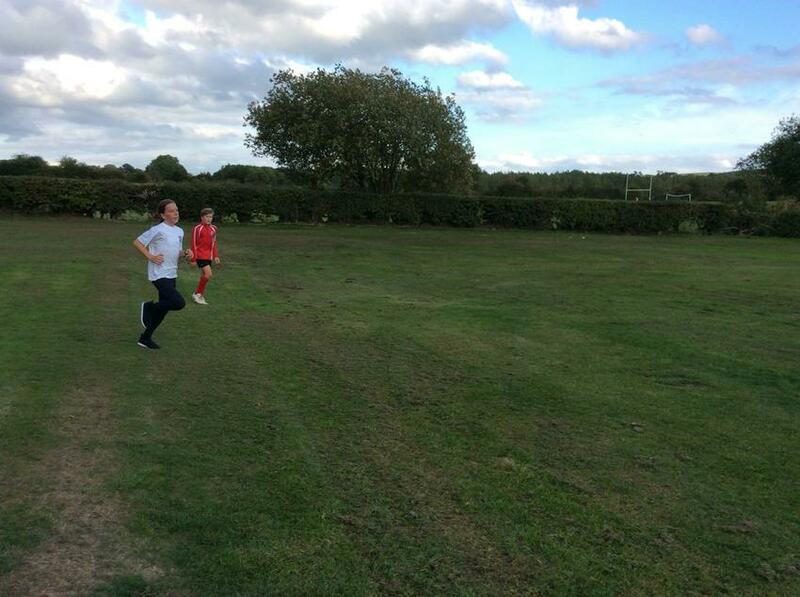 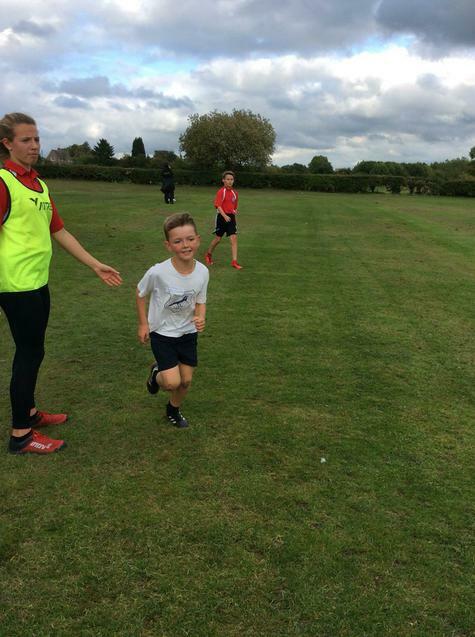 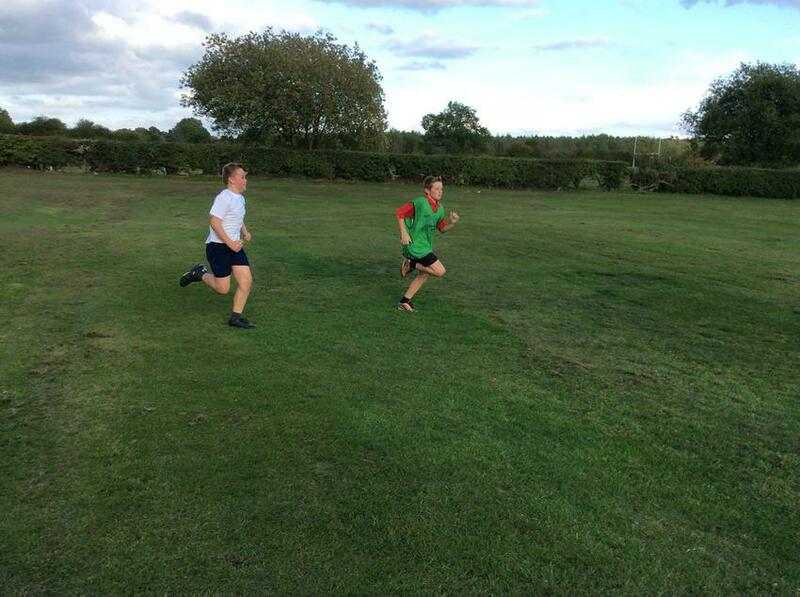 Cross Country - Clifton children all ran with a smile and enjoyed the afternoon! 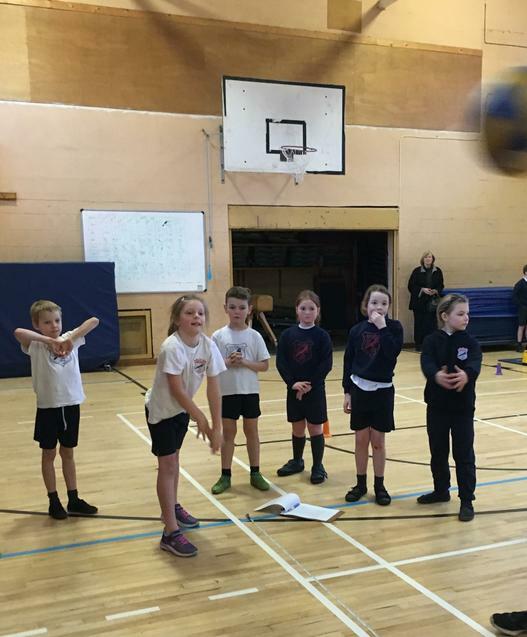 High Five Netball - we took two teams from Y5&6 to the High Five Netball Tournament. 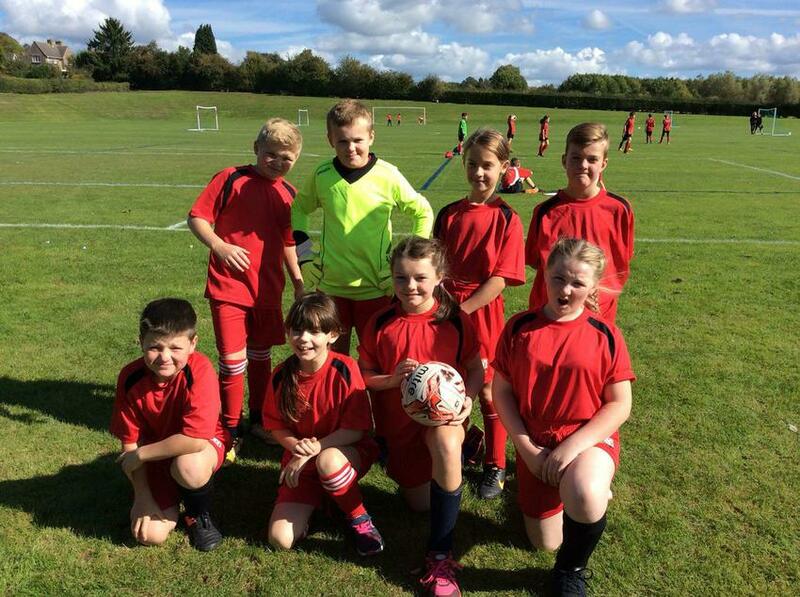 Both teams did really well - a good mixture of winning, drawing and losing! 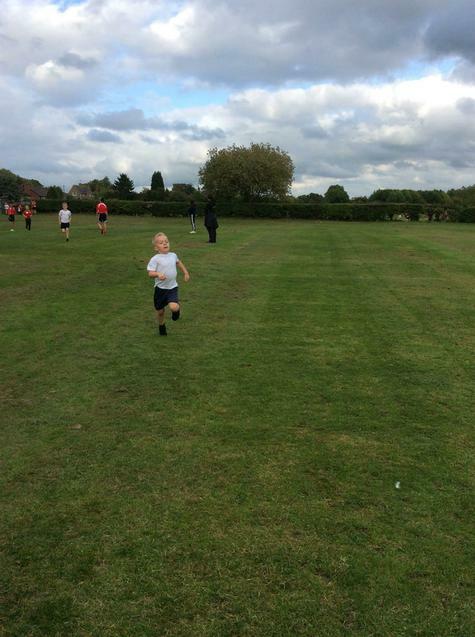 Thank you to Mrs Lemon who joined us for the afternoon and also the lovely parents who offered their support. 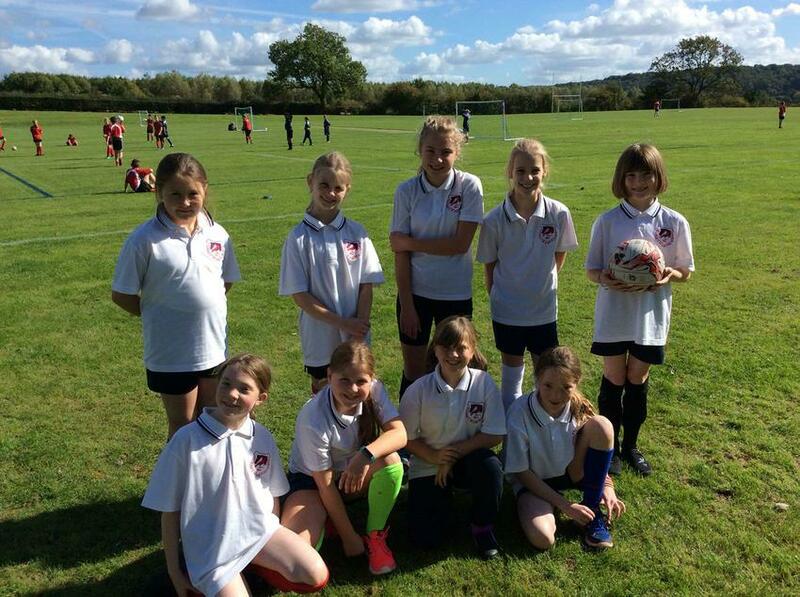 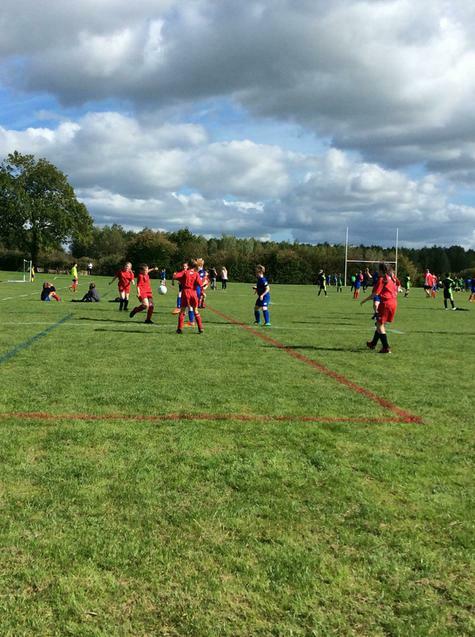 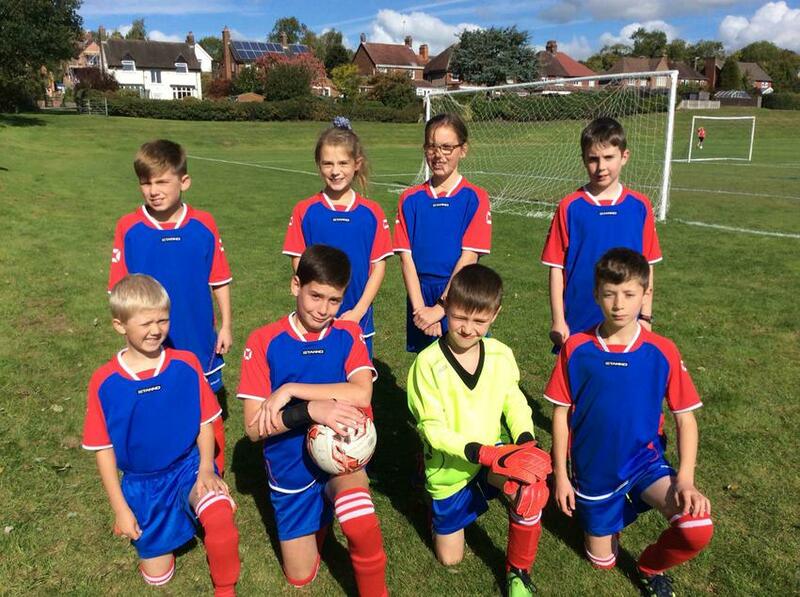 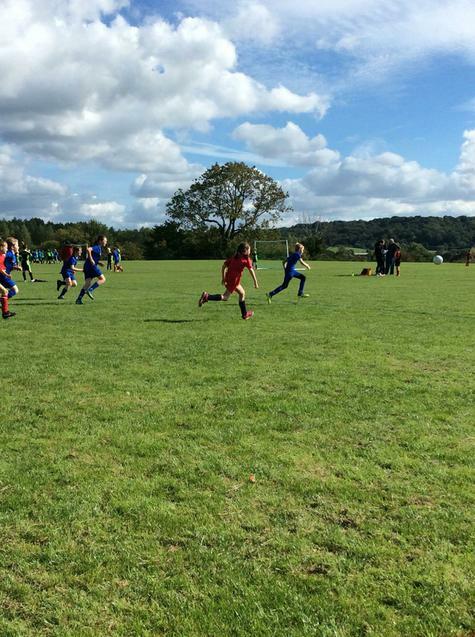 We have been really busy since September - taking part part in lots of different sports!